Help protect sensitive information in Jira projects, by preventing support agents from creating an issue in, or a link to, the wrong project via the Jira integration. 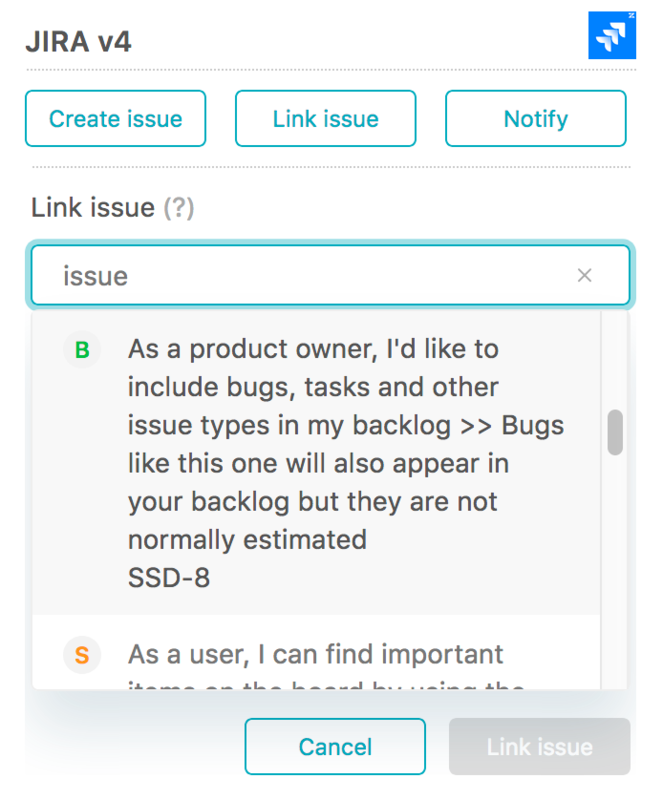 Create a better agent experience by displaying a smaller number of relevant projects in the Jira app in Zendesk Support and reducing the chance of selecting the wrong project. 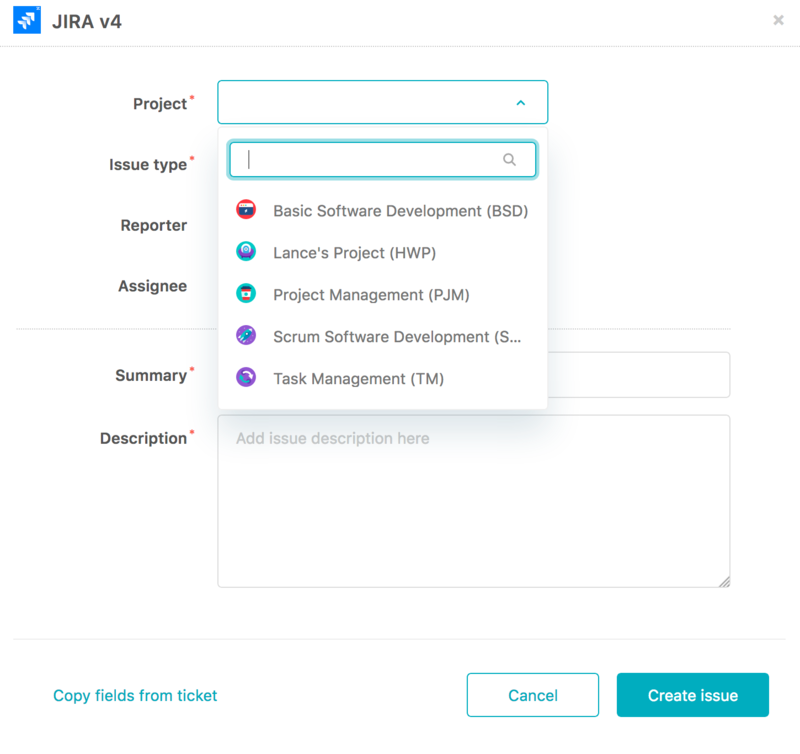 By default, all Jira projects are available through the integration. It is up to the Jira admin to choose whether to restrict certain projects. Log in to your Jira account. You must have Admin privileges to make these changes. Click the Settings cog, then select Add-ons > Manage add-ons > Zendesk Support for Jira > Configure. Click on the Project Restrictions tab on the left to open the project configurations page. Restricting a project does not affect previously linked issues. Issues that have been linked before a project was disabled will remain untouched.